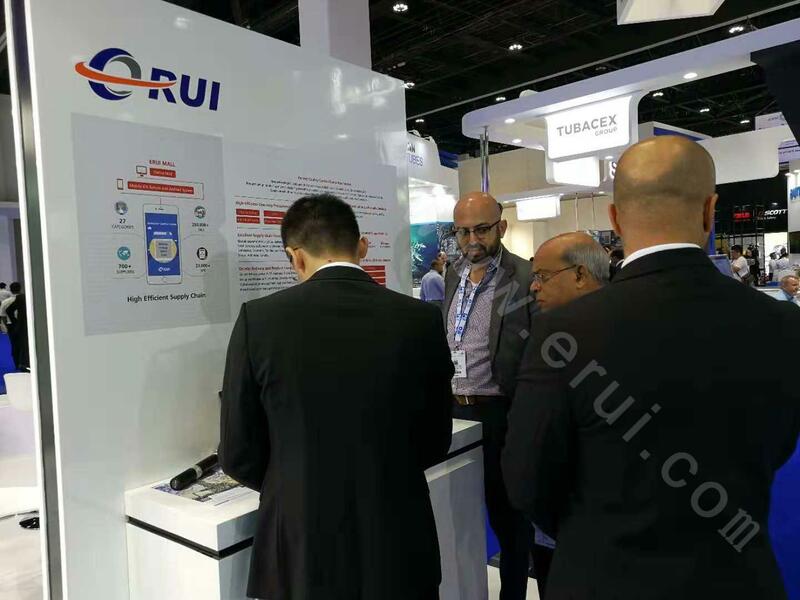 ERUI International E-Commerce Co., Ltd. (hereinafter referred to as ERUI) will participate in the 21st Middle East (Abu Dhabi) International Petroleum Exhibition and Conference (ADIPEC) with the theme of "Building New Ecology of Oil & Gas Energy Cross-border E-commerce" from November 12th to 15th in 2018. 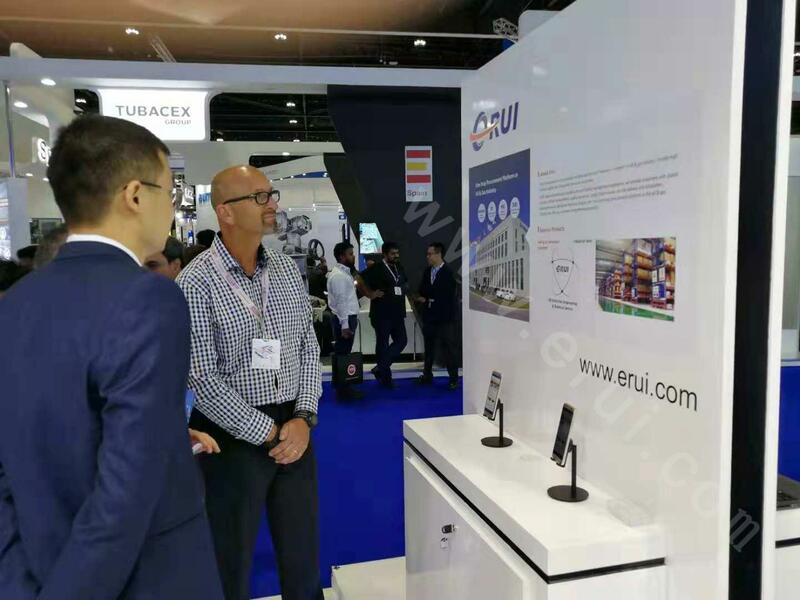 We will fully demonstrate the excellent service, professional platform, strong technical strength and the core values of "focusing on customers" of ERUI. Also we will hold a special promotion of “New Purchasing, New Direction, New Future”, FACEBOOK live broadcast, and on-site member registration in the meantime, ERUI and many partners will go forward hand in hand to create an e-commerce feast in the energy field. 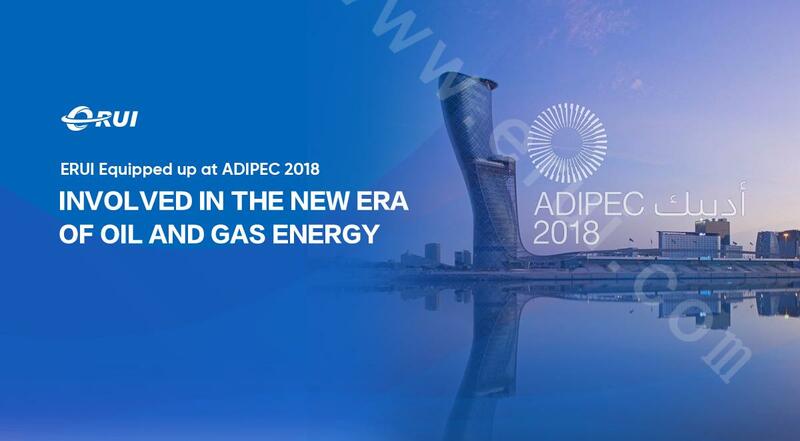 The Abu Dhabi International Petroleum Exhibition and Conference (ADIPEC) has developed into the largest and most influential professional exhibition in the Middle East, and the top oil & gas show in the Middle East, Africa and the Asian subcontinent. 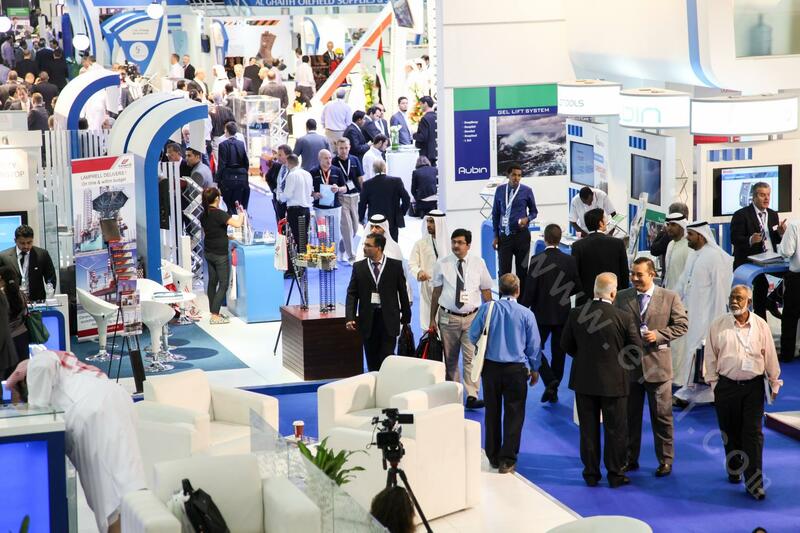 It is also the third largest oil exhibition in the world, which shows the world's latest products, technologies and services in the oil and gas field. 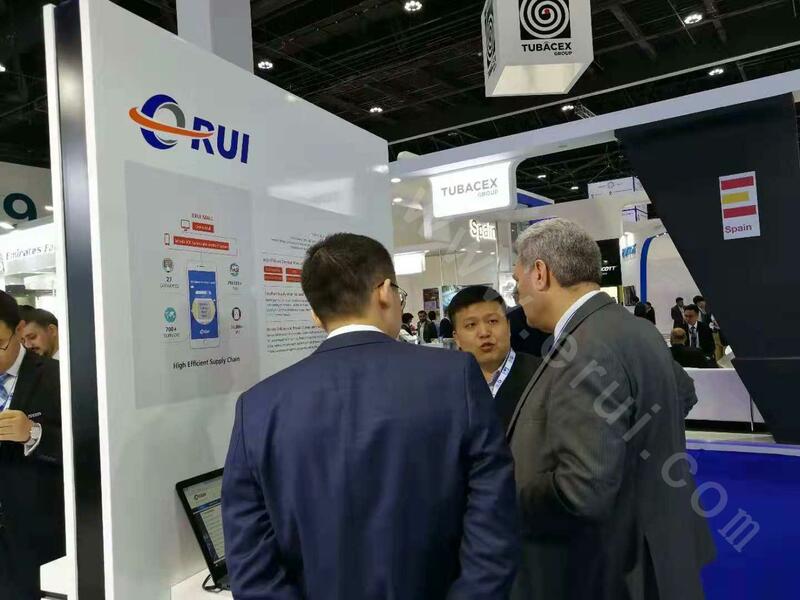 As the first B2B cross-border E-commerce industry platform in oil and gas field in China, Erui E-commerce has ushered in a new opportunity in its own development history since its inception with continuous improvement of platform function. 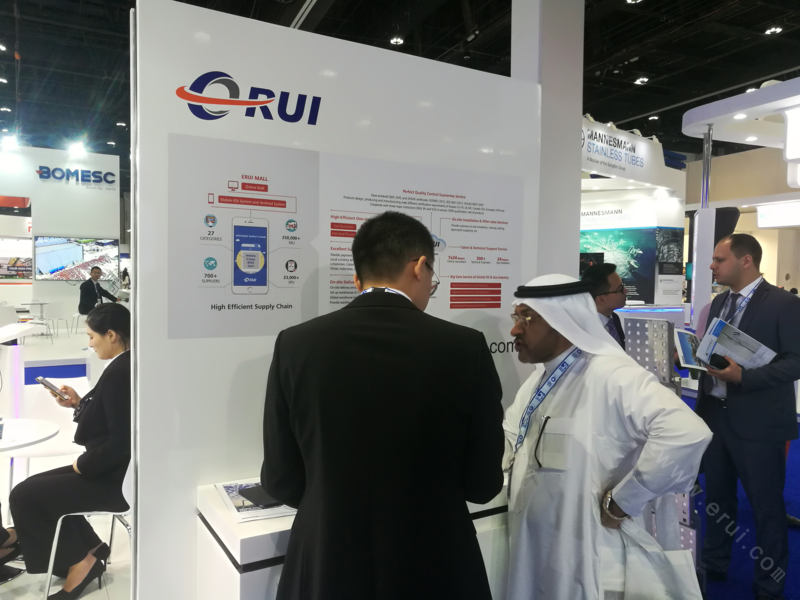 Taking advantage of the Abu Dhabi Oil Show, the Erui E-Commerce presented itself to the world with its new outlook. 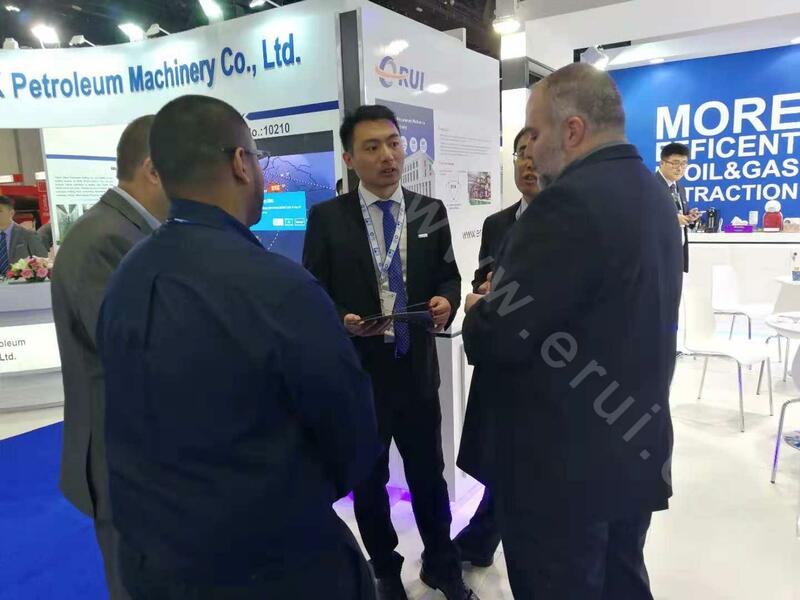 Leading the development trends of industry, exploring solutions in oil and gas field, and fully deploying the global petroleum industry chain integrated services, Erui is driving the future with continuous transformation and industrial growth. 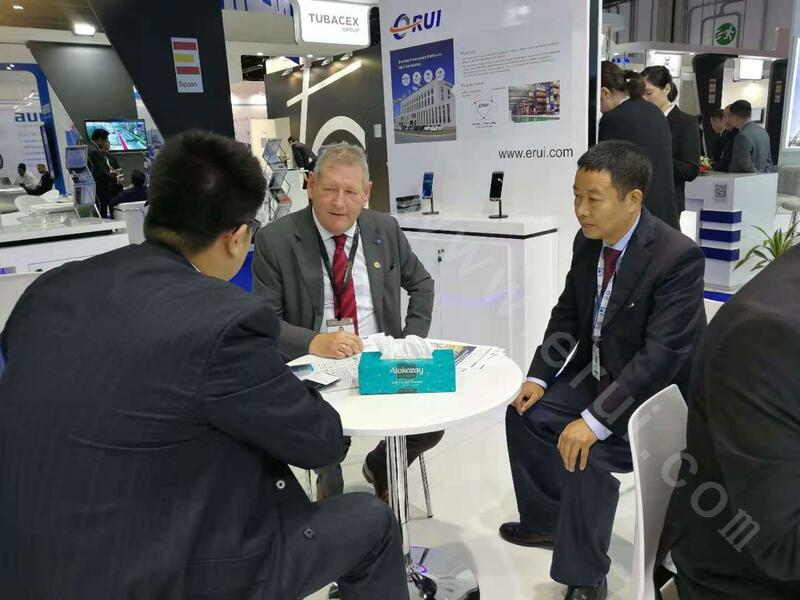 During the exhibition, there are many academic seminars, economic and trade promotion, technical exchanges, and new product launches. 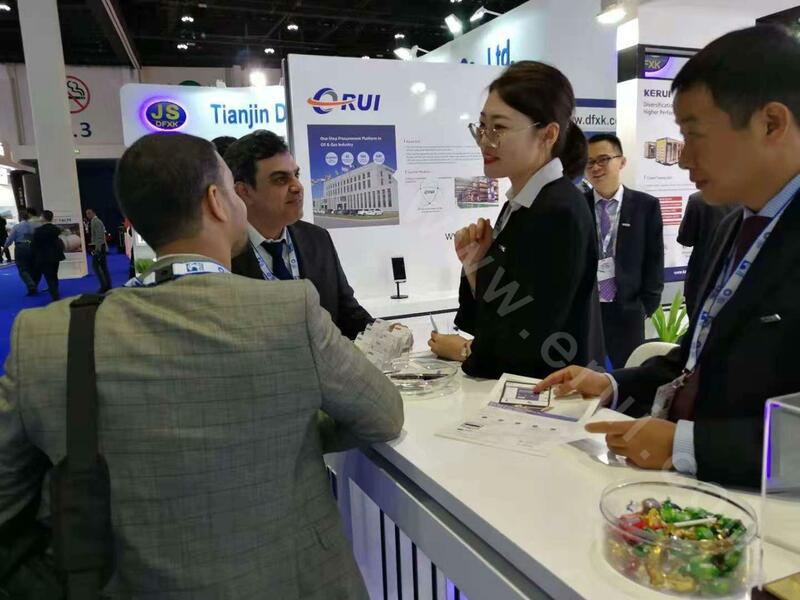 The aim is to make full use of the platform role of the International Petroleum Expo and promote cooperation and development between domestic and foreign energy equipment companies. 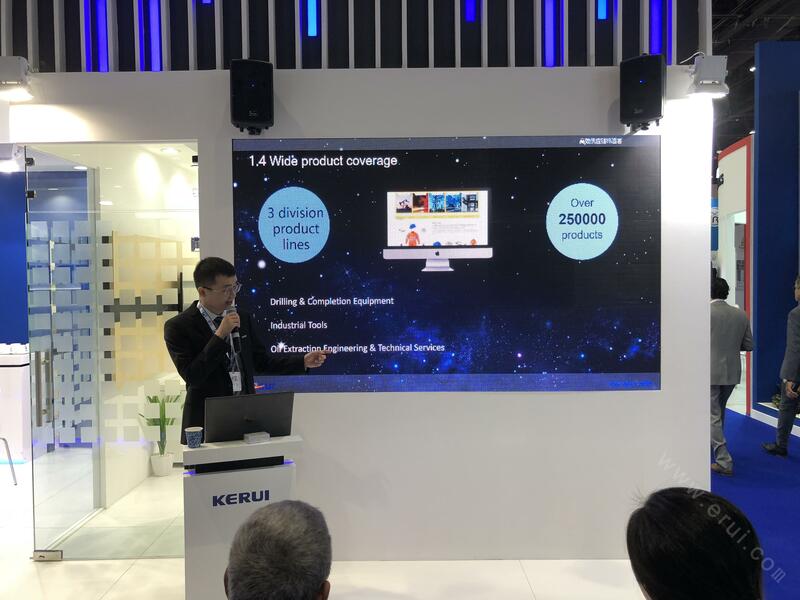 In the Erui E-Commerce booth, which combines modernity and technology, Erui present customers all over the worlds with the company concept, the company's major projects , the new function of platform in the form of model display and video presentation. 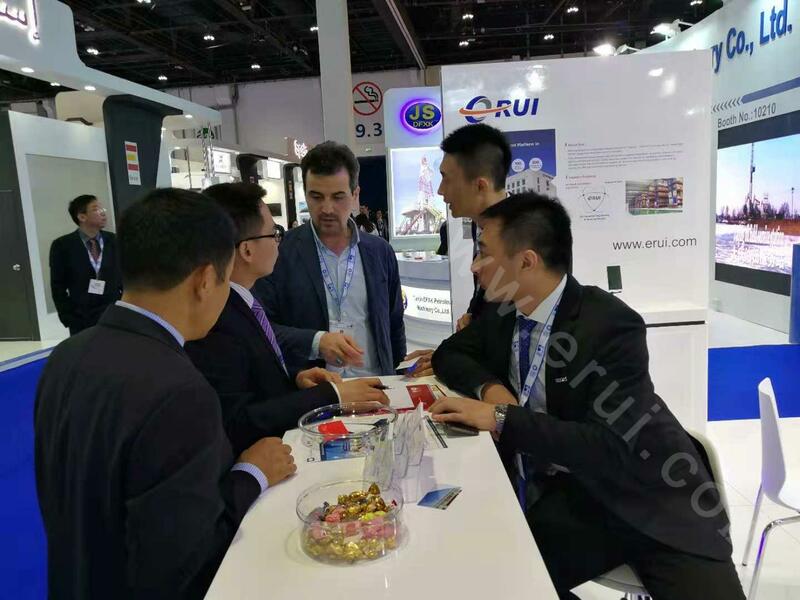 The representatives of Erui E-commerce is receiving every visitor from all over the world with full enthusiasm and professional attitude. 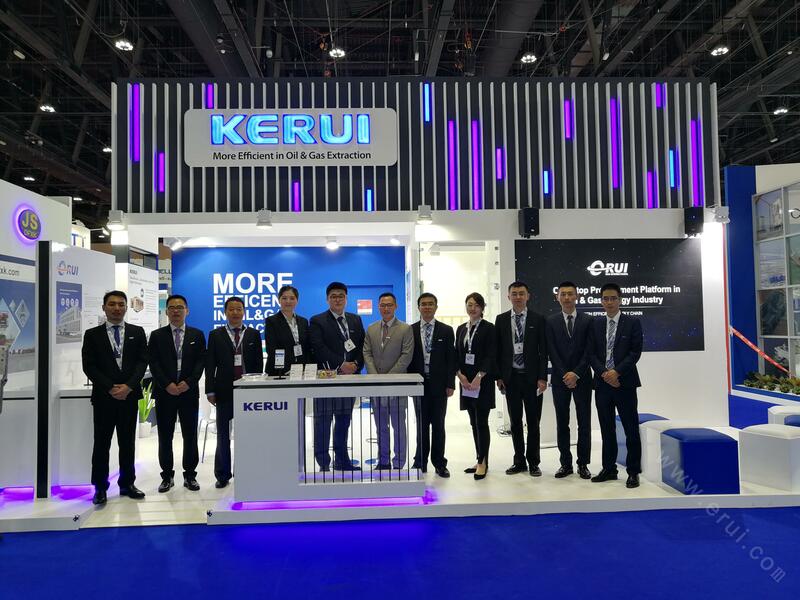 Talking about projects, introducing platforms, promoting sales, and renewing old friendships, Erui will continue to consolidate its position in the Middle East market, comprehensively strengthen relationship with customers and prepare for the new era. At the same time, Erui E-Commerce welcomes more ally and partners going hand in hand to achieve a win-win situation.